I’ve been to New York City several times. 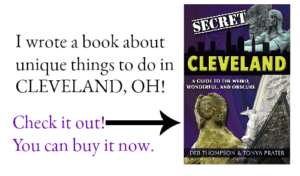 When my oldest son turned 18, he and I took a mother/son trip into the city. We visited St. John’s Cathedral, the MET and Central Park. 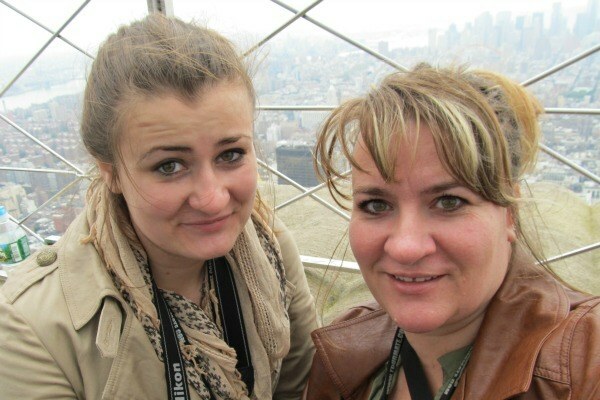 When my daughter turned 16, she and I took New York by storm and visited many of the popular attractions and went on an amazing pizza tour in Brooklyn. When my family was flying to Honduras to volunteer, we had an unexpected layover in the Big Apple so we took advantage of our good fortune and took time to reflect at the 9/11 Memorial and the St. Paul Cathedral. Since that time, I’ve tried unsuccessfully to convince my husband that we should visit again, but my husband does not share my affinity for NYC. I’ve begged, pleaded and offered bribes, but he hasn’t budged until now. We recently watched the movie “The Woman in Gold,” which is based on the true story of an elderly Jewish woman who fled Austria and the Nazis during WWII, leaving behind precious family posessions. One of the prized possessions is the famous portrait of her aunt, Gustave Klimt’s “Portrait of Adele Bloch-Bauer I.” She battled the Austrian government to recover her painting, which Austria considered a national treasure. 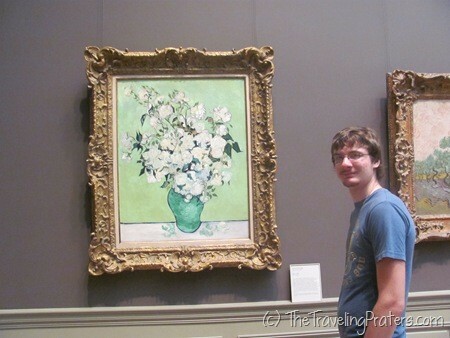 The painting, is now displayed in the Neue Galerie in New York. My husband, who would not budge on his stance of never visiting NYC ever again, despite my incessant coaxing, decided that he would brave the city one more time so we could view the painting. Can you believe it? Hey, I won’t ask any questions, if that painting will lure him back to the city, I’m game. With fares as low as $1, in addition to wear and tear, megabus will also save us on fuel and toll charges. We can sit back, relax on our next road trip. I admit, our cross country trip last year to Oregon was long. There was one time when we really should have stopped to rest, but we pressed on because we didn’t want to get stuck in road construction. We drove hours longer than we wanted to before finally seeking out lodging for the night when we really couldn’t keep our eyes open another minute. 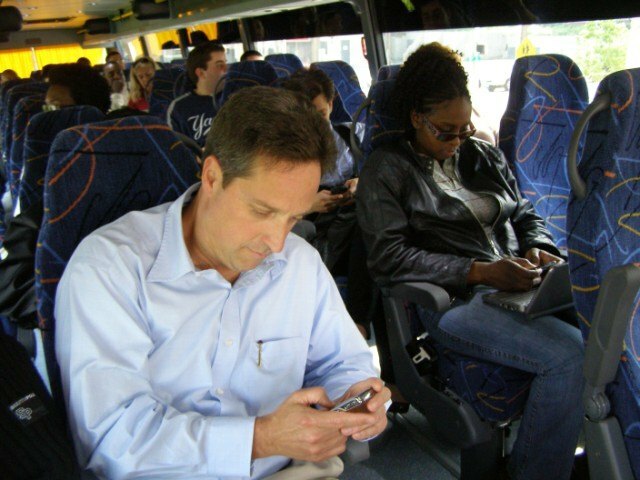 Megabus is celebrating their 10th anniversary with an important campaign to raise awareness about the importance of combatting distracted driving with a safer and practical mode of transportation. 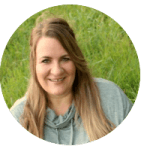 On our next road trip, my husband and daughter can watch movies while I answer emails and write blog posts with onboard Wi-Fi. Megabus has the highest safety compliance rating with the Federal Motor Carrier Safety Administration. The bus is equipped with the SmartTire alert system, speeding alerts, GPS tracking that identifies low bridges and automatically lowers the suspension when going through routes with low clearance, like the Lincoln Tunnel. Megabus installed seatbelts in all buses before it was required. Megabus also requires two drivers to be online during the hours of 12 am to 5 am. Megabus.com utilizes GreenRoad Eco-Driving Technology: GreenRoad gives drivers the information, tools and motivation they need to drive safer. The system detects risky maneuvers and warns drivers so they can self-correct in real-time. GreenRoad analyzes more than 150 maneuvers, across 5 categories – acceleration, braking, lane changing, cornering, and speeding. 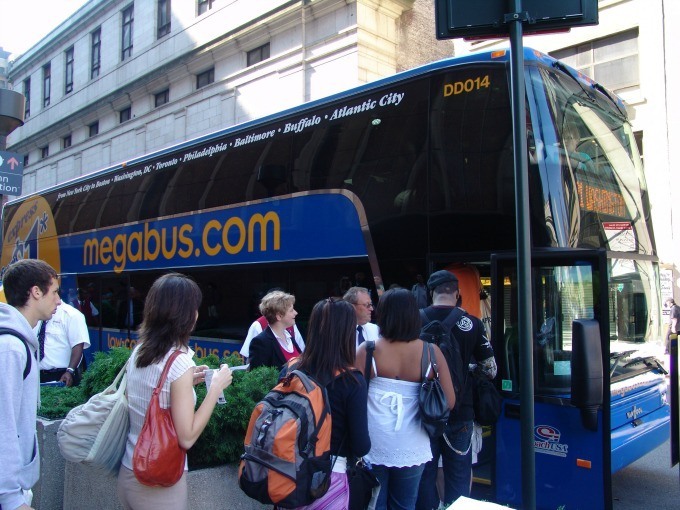 At the management level, powerful analytic tools let megabus.com identify potentially hazardous areas and problematic trends before they lead to serious incidents. If you’re planning a long road trip to a major city, consider megabus as a safe alternative. Follow megabus on Twitter, Instagram and Facebook to learn more. 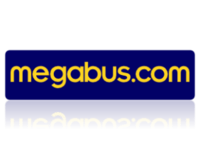 Have you ever taken a ride on megabus? Which city would you travel to?